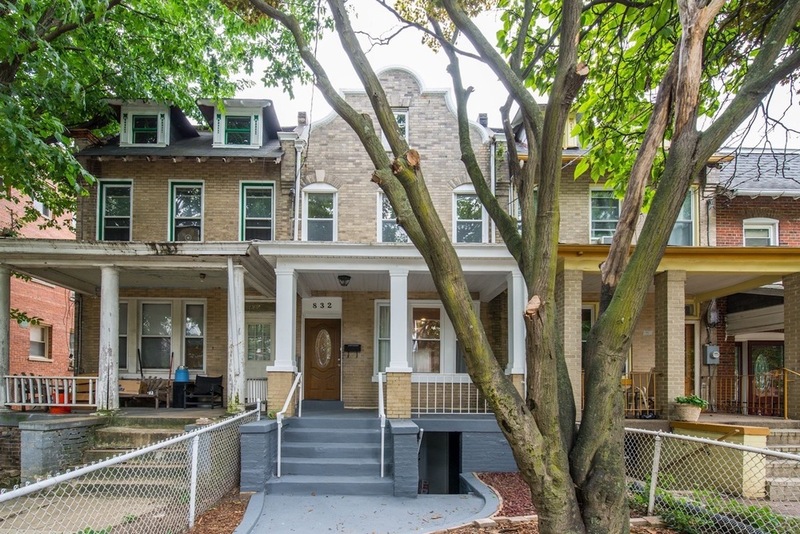 Beautifully renovated 4 bedroom, 3.5 bath rowhouse with finished basement, large backyard and off-street parking. 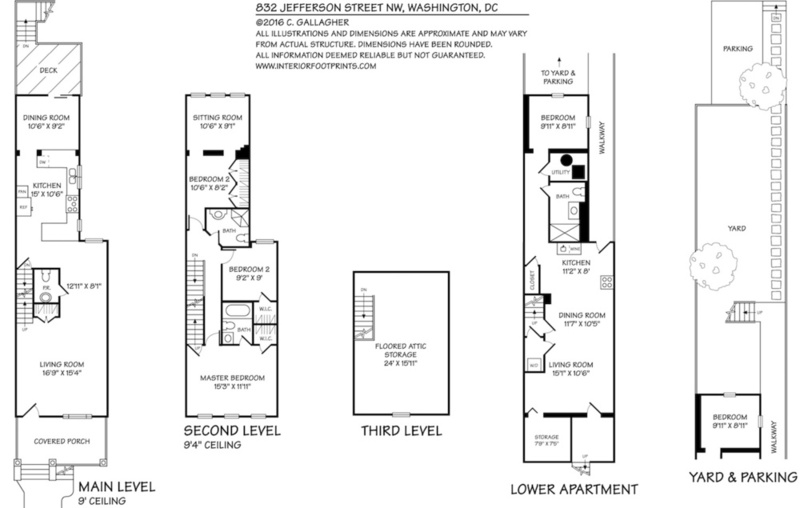 Welcome to 832 Jefferson Street NW! This large, wider rowhome features high ceilings and hardwood floors on the main level. 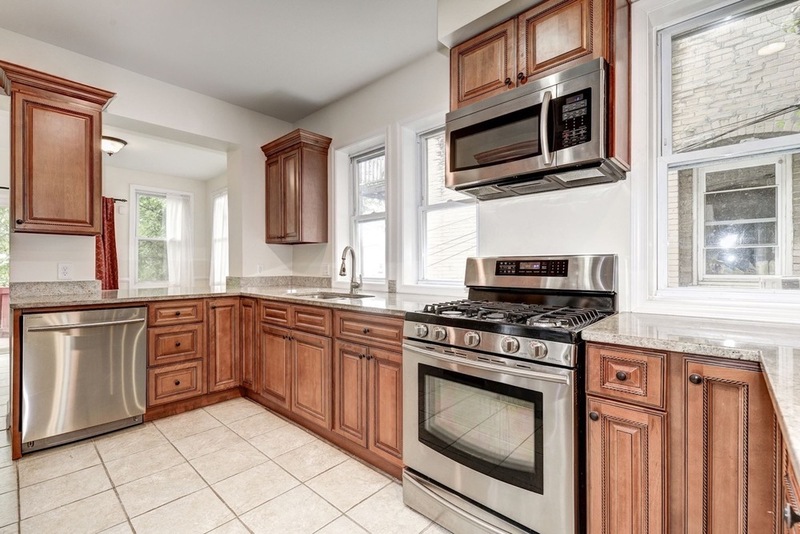 The updated kitchen offers ample storage and counter space, as well as gas cooking. Just beyond the kitchen is a charming, light-filled breakfast room with a sliding glass door that provides access to the rear deck. This shady, private oasis is perfect for enjoying a quiet morning coffee or dinner al fresco! Upstairs are three spacious bedrooms and two updated baths. An unfinished floored attic above provides an excellent storage space. Below the main house is a one bedroom, one bath in-law suite with its own kitchen and living space. The rear of the home is a deep, fenced back yard and off-street parking for one car.